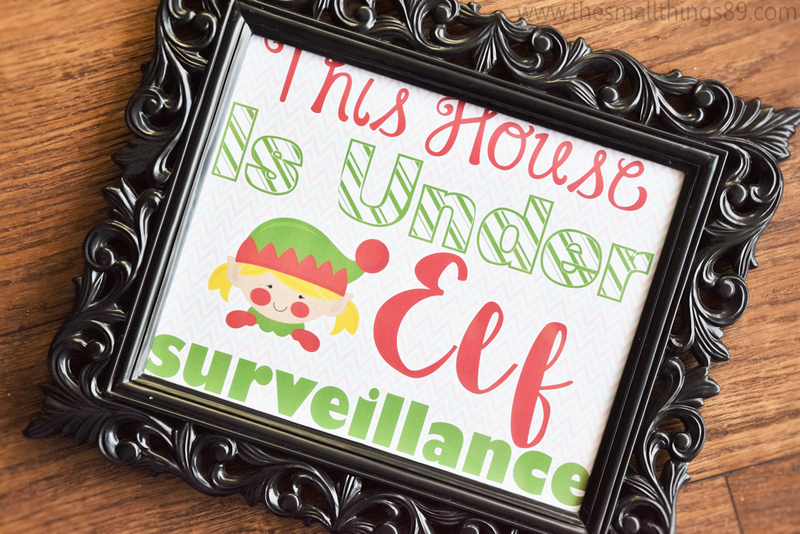 FREE Elf Surveillance Printables Are Here! 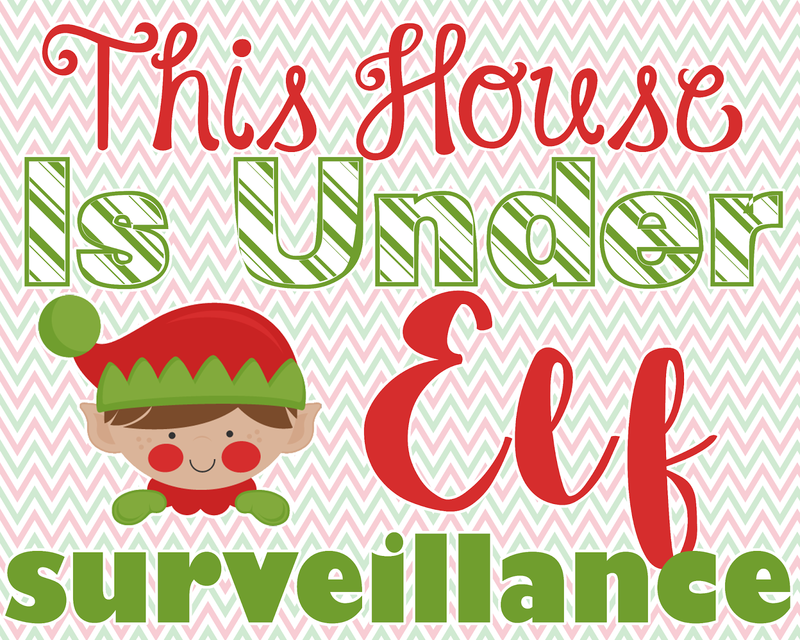 HomeFREE Elf Surveillance Printables Are Here! I love Christmas! It is almost time for Elves to appear and start surprising kids every morning with their mischievous ways! 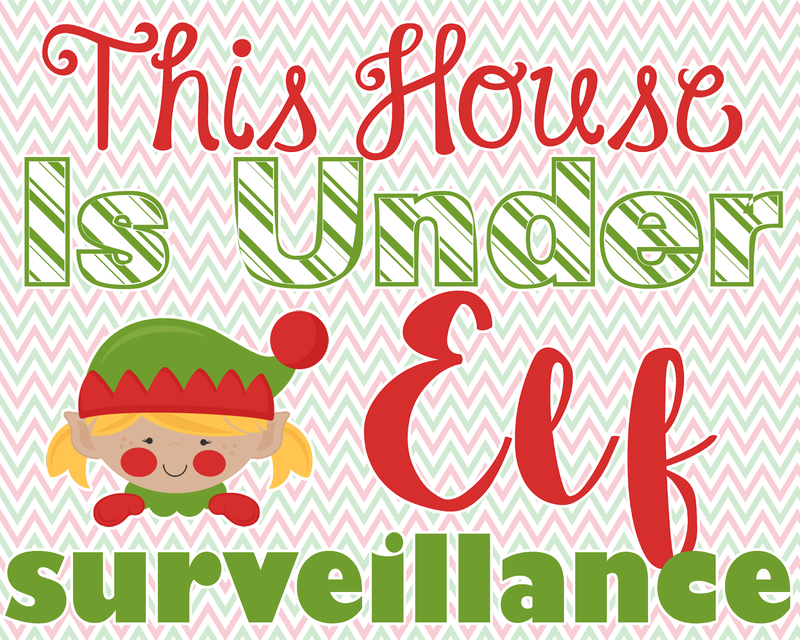 I have the perfect time to let your visitors know that your house is under elf surveillance! I hope that you enjoy these as much as I did making them! Please note that the printable is an updated version of the one in the photo, the wording is moved down a bit more so it doesn't cut off should you frame it. You WILL need to trim this image to go in a frame! It is made for standard paper but goes great on card stock and prints great as an 8x10 to frame! You could also laminate and tape to a window or even a door! ENJOY and please comment if you take one! I made a girl and boy version! I will not be taking requests for any other versions! Get the girl version HERE. Get the boy version HERE. Like this post? Pin this image or share via one of the buttons below with your friends! Thanks for reading!